In honor of National School Choice week in January, join AFF-Pittsburgh as we dive into a discussion on education! 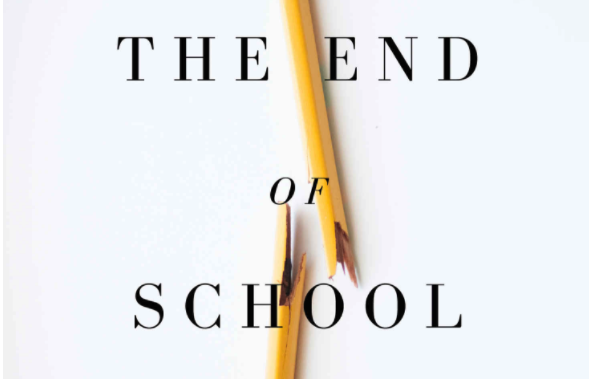 Zachary Slayback is a Pittsburgh local, a founding member of Praxis–an apprenticeship education program, and the author of The End of School: Reclaiming Education from the Classroom. Grab a copy of the book and join us on January 25 for an in-depth discussion with the author himself! You’ll have the opportunity to ask Zak questions, and network with other liberty-loving young professionals in the area. Book description (courtesy of Amazon): School is a pervasive element in our lives — but one that goes mostly unquestioned. Most discussions get caught up in details of policy reform and leave the idea of school itself alone. The End of School changes that. Offering a radical, but even-handed, look at the purpose of education and the reality of school, Pittsburgh local Zachary Slayback develops a manifesto for how young people, parents, educators, and employers can move beyond school and take control of education. This is sure to be an fascinating discussion! We hope to see you there!